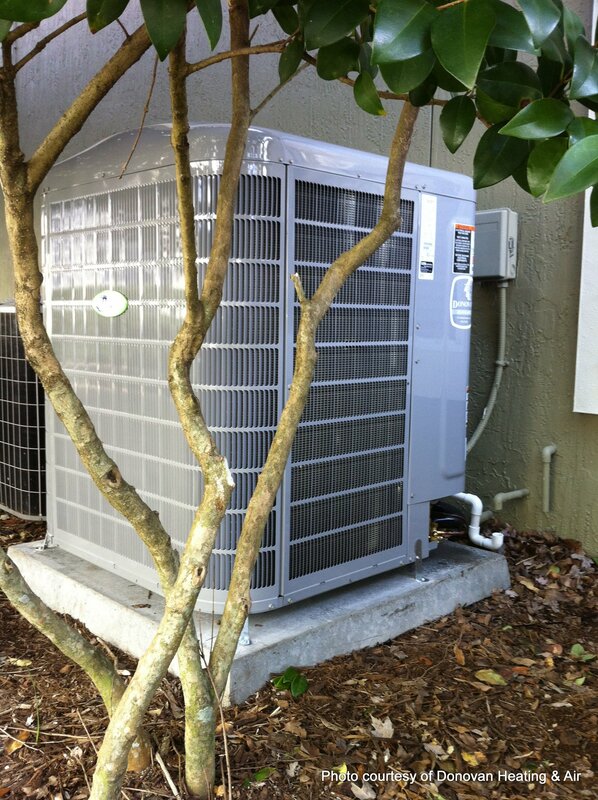 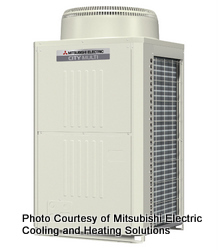 An outside air ventilation system that is separate from the central air handling and distribution system. 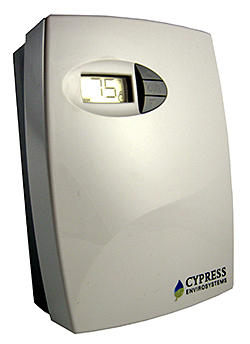 Ventilation in commercial buildings controlled by occupancy sensors – usually CO2 monitors – to provide just the required amount of outside air and to avoid over- or under-ventilating a space. 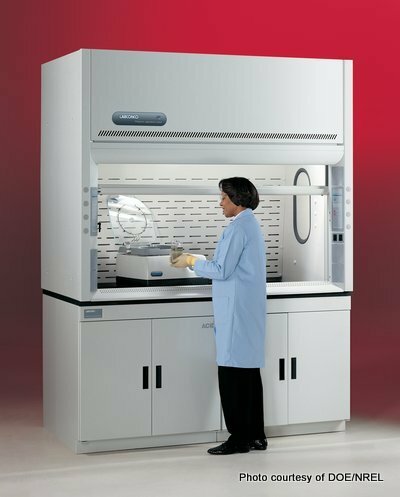 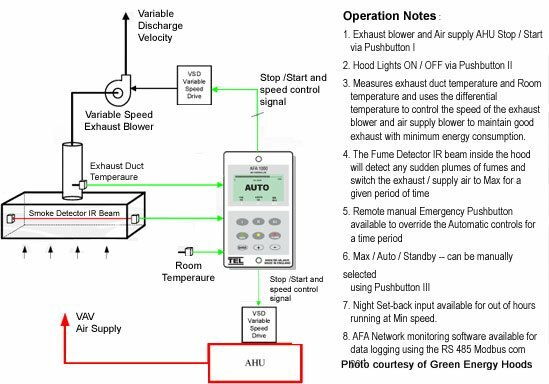 A system for commercial kitchen exhaust fans that uses smoke and heat sensors to control the exhaust hood airflow and make-up air volume based on cooking activities. 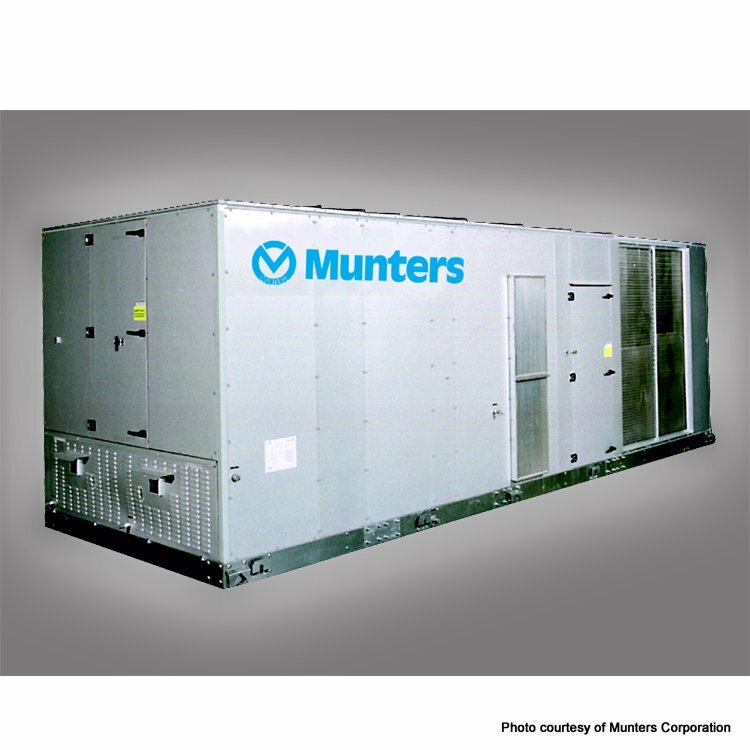 A solid desiccant dehumidifier integrated with the HVAC system that can maintain the humidity level inside a building in the range of 30% to 40%. 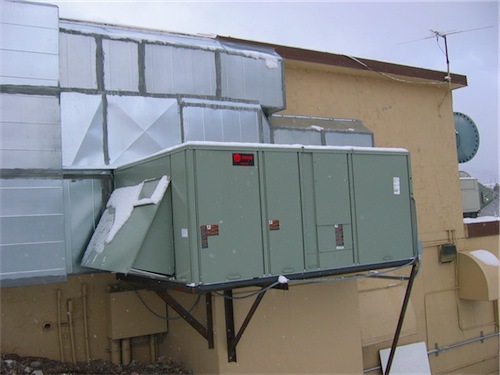 Combining the basic indirect evaporative cooler with a desiccant pre-stage allows for evaporative coolers to operate efficiently under higher-humidity conditions than would be normally possible. 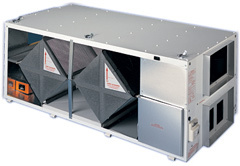 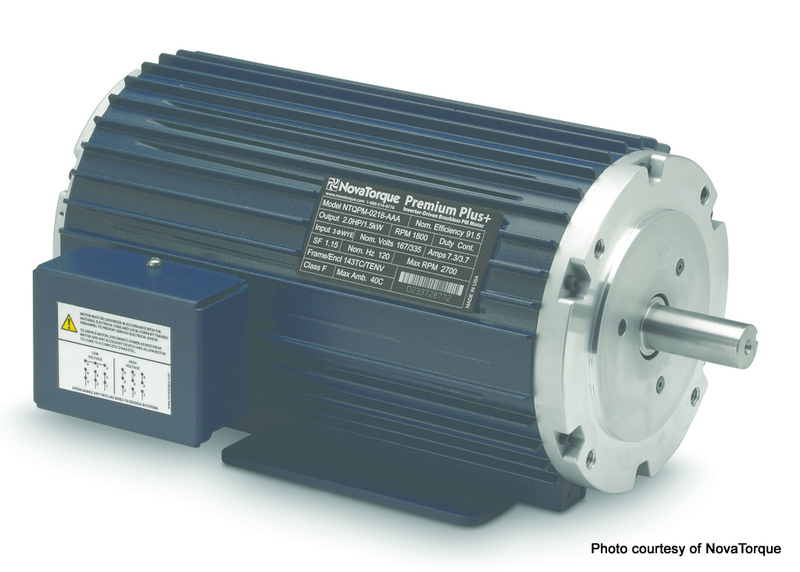 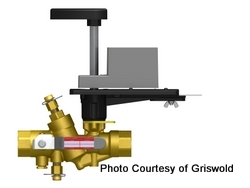 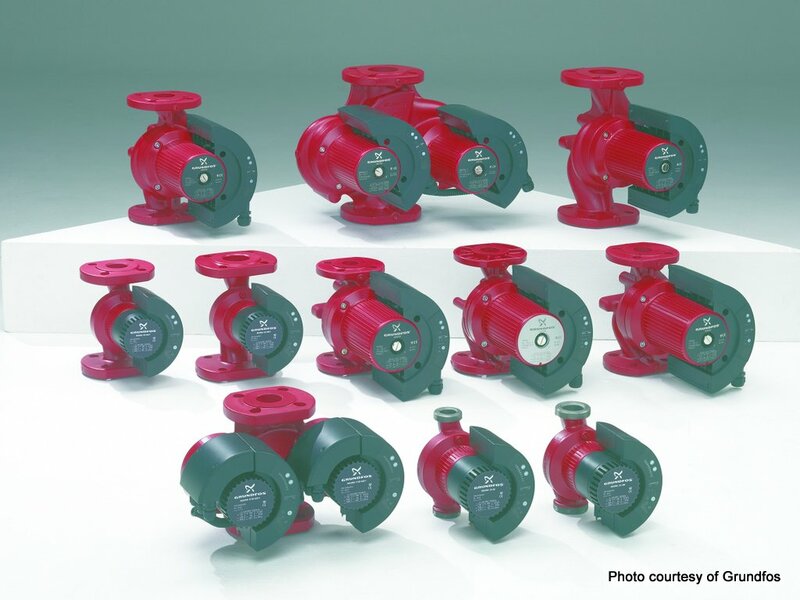 An air distribution system which supplies low velocity air, typically at floor level. 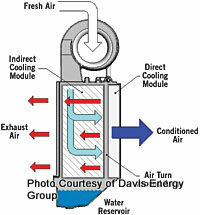 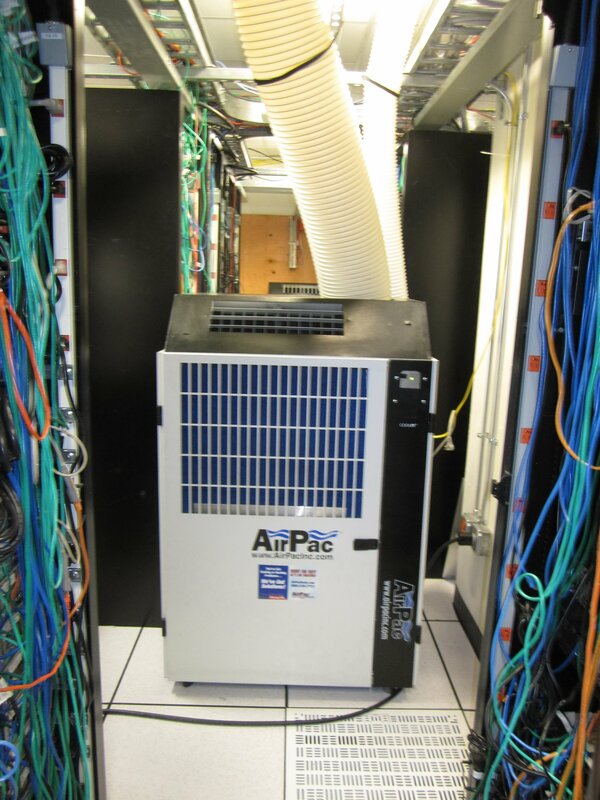 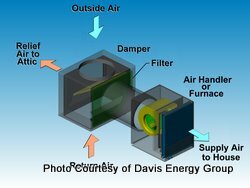 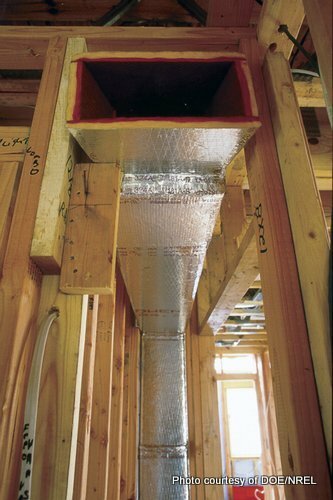 Supplied air rises slowly and is extracted from the ceiling, as opposed to intentionally mixing the air. 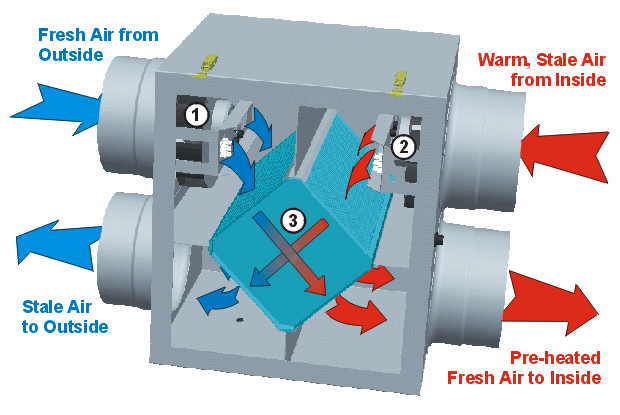 An air-to-air heat exchanger that transfers both sensible and latent heat between the exhaust air stream and the fresh air stream using one of a number of membrane-based technologies. 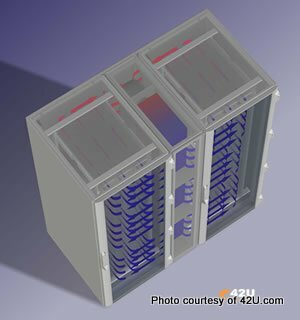 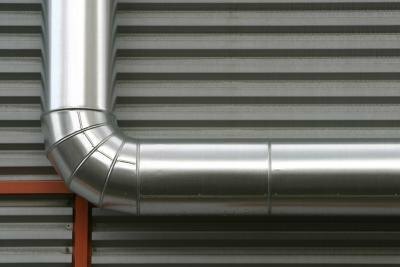 A heat exchanger to heat or cool incoming fresh or outside air, capturing about 50% to 70% of the sensible heat from the exhaust air that would otherwise be discharged into the atmosphere. 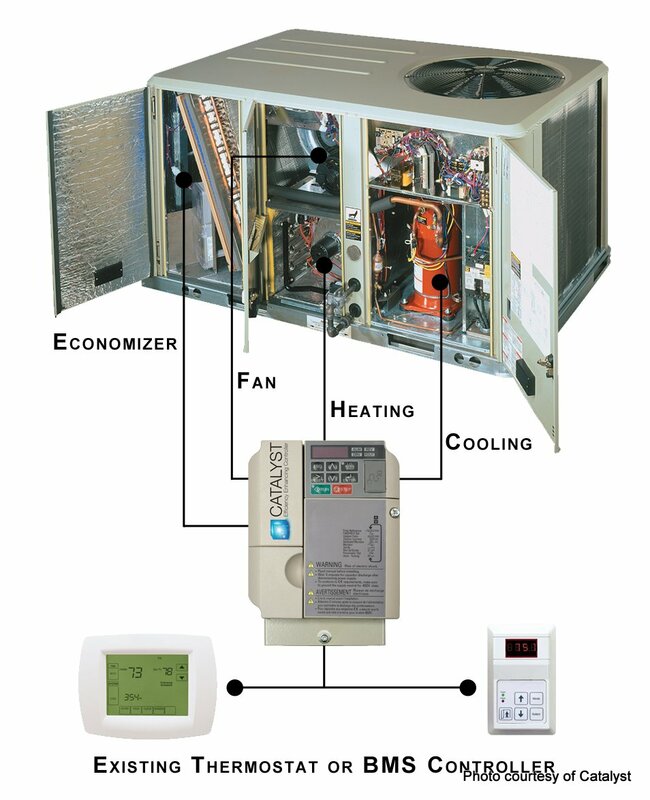 Smart equipment for commercial and residential HVAC that recognizes when it is failing or has failed, or when environmental conditions have drifted outside its optimum capability range, and can communicate that to personnel. 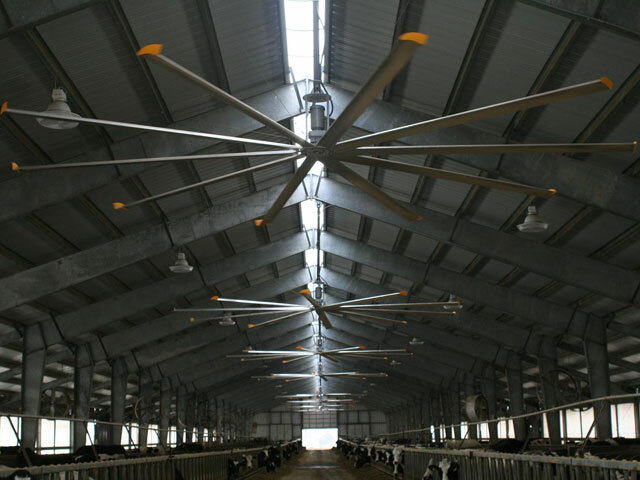 Provides space conditioning by circulating heated or cooled water through radiant ceiling panels, floor, or walls while required ventilation air is provided by a dedicated air handling unit. 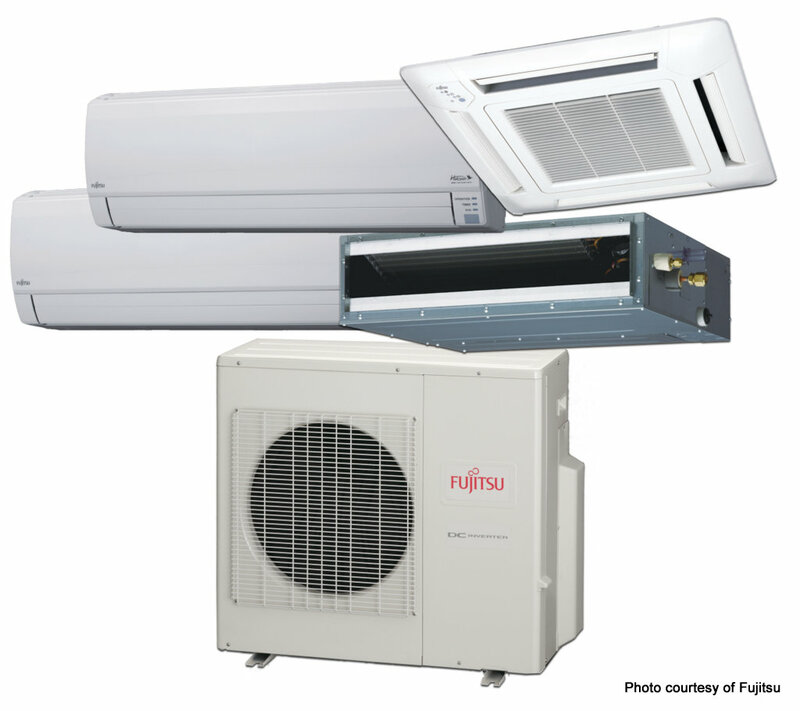 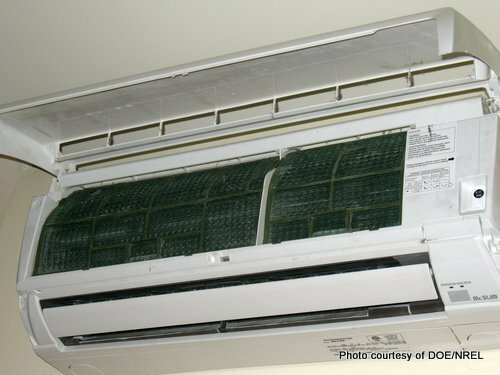 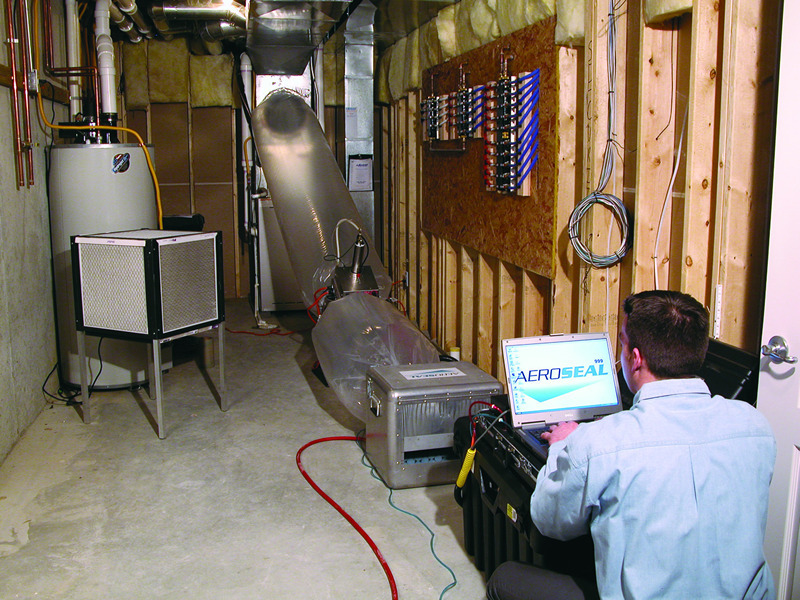 An advanced variable-speed heat pump system can save energy when compared with conventional air-to-air heat pumps due to better part-load efficiencies, heat recovery, and reducing or eliminating duct losses. 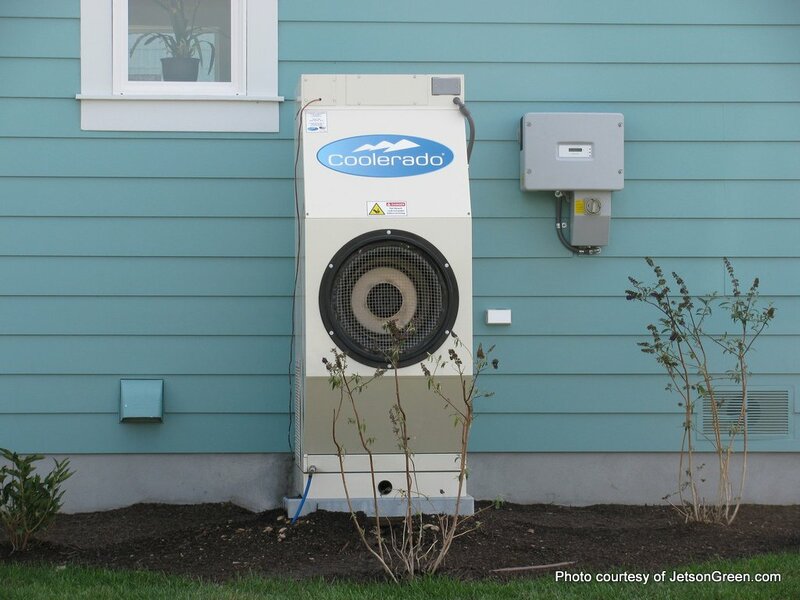 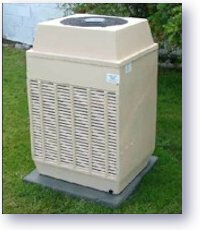 Heat pumps that extract heat from a water source (well, river, pond) and distribute it to residential and commercial spaces, such as assisted living units, hotels, dorms, schools, jails or district heating systems.